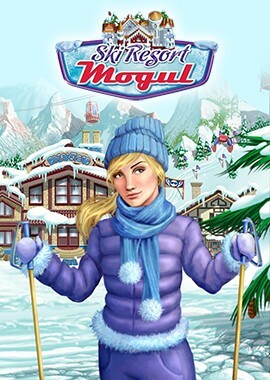 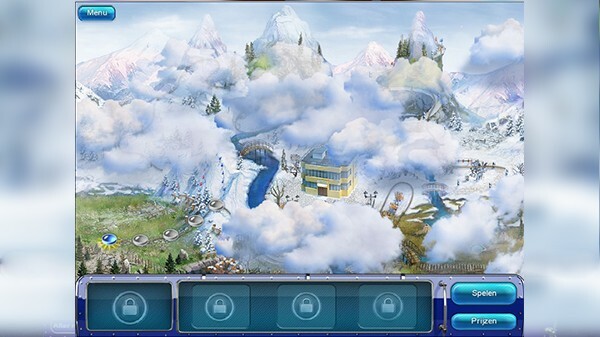 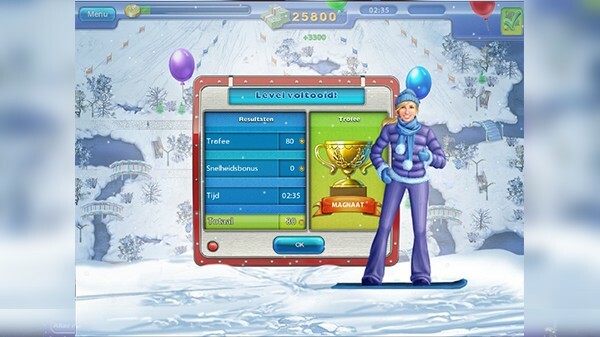 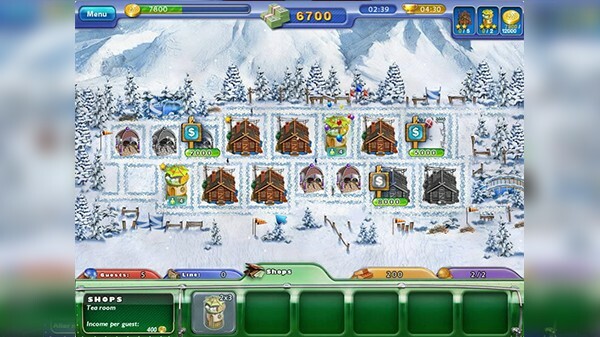 Help Julia save her aunt's struggling resort from foreclosure in Ski Resort Mogul, the new time management adventure! 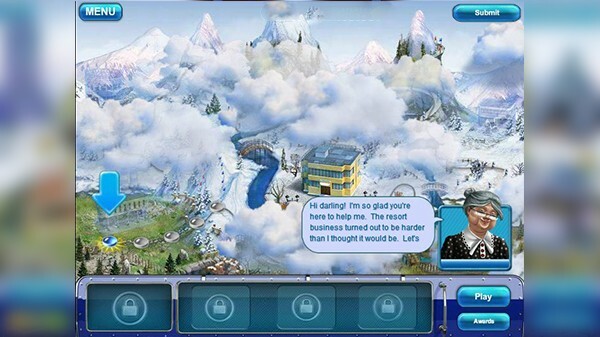 Watch your profits go up as you turn a few rickety cabins into a booming getaway complete with ritzy hotels, classy shops and five-star restaurants. 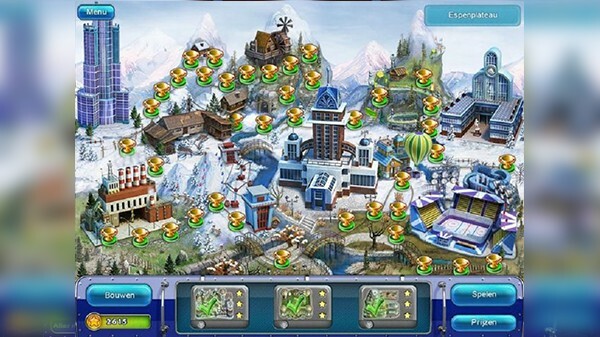 Keep an eye on your bottom line as you purchase supplies, acquire land, and help save the resort.